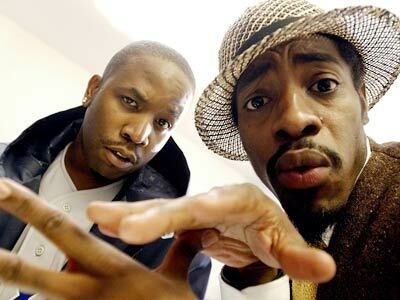 Outkast is getting back together and performing at a plethora of festivals throughout the United States this upcoming festival season. Of the handful of announcements made thus far, Outkast has been billed at the top of nearly every one. Thought we'd relive some of their glory days with this classic track that topped the Billboard Top 100 singles chart in its hay day (2004).